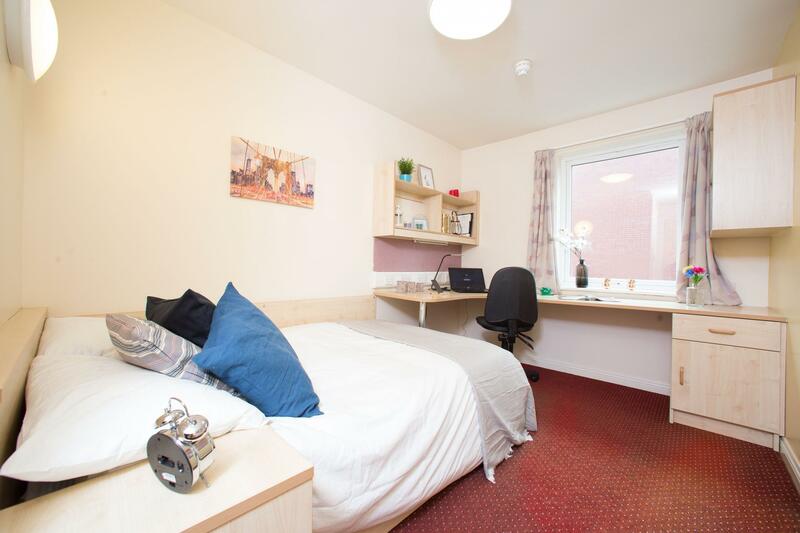 The residence is just a stone's throw from Preston's University of Central Lancashire (UCLan), putting you also on the doorstep of UCLan's buzzing Students' Union. 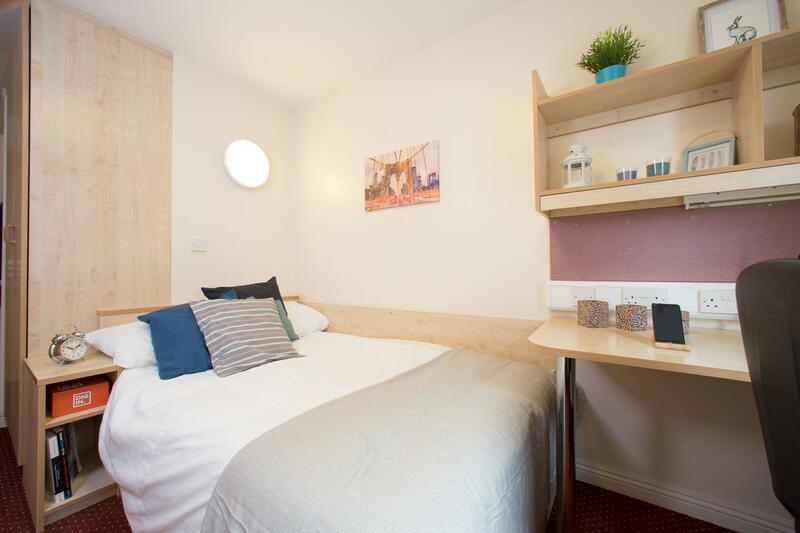 Your Deluxe Standard room comes furnished with a study space with desk and chair, plenty of storage, three-quarter bed and high speed broadband and wifi. You even have your own en suite for privacy and convenience. Your shared kitchen comes with oven, hob and extractor fan as well as a microwave, fridge and dishwasher, and you also share a communal living area with TV to relax and dine with friends.